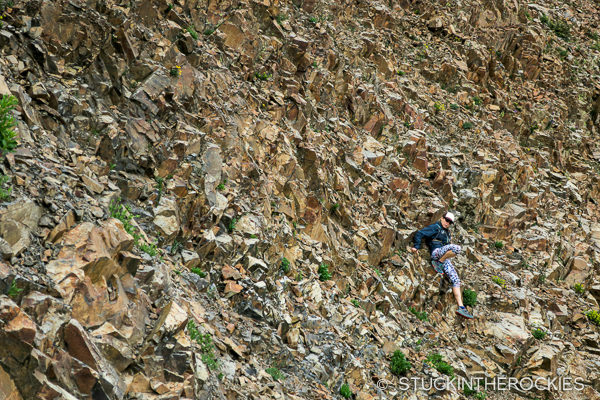 Traversing from Purple Mountain to Mount Augusta on our way to Crested Butte. 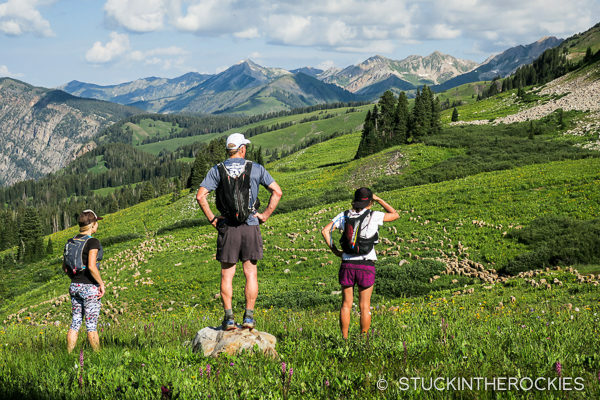 Anyone who has made the trip between Aspen and Crested Butte in the summer can attest to how fun it can be. I don’t know of anything else in the state that resembles the ritual. There’s something about trekking over a mountain pass to another town for the night that is just really fun. It’s become quite popular though. 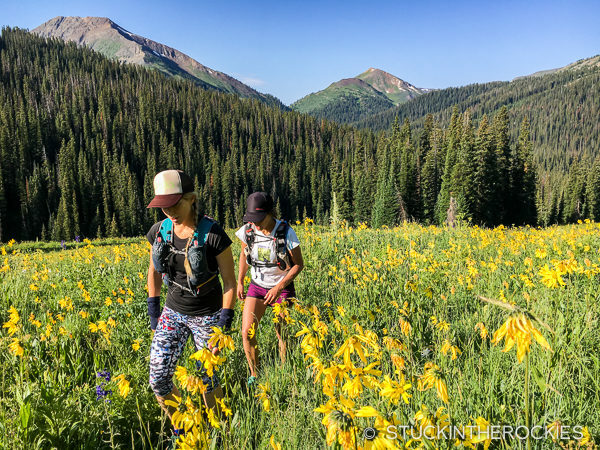 If you take the most common route between the towns– the 10-11 mile trip over West Maroon Pass via Maroon Lake and Schofield Pass– you might be on the trail with dozens, if not a hundred people doing the same thing. And for some that isn’t really the wilderness experience that people are seeking. But with a little creativity, and so long as a few extra miles aren’t too prohibitive, there are several other routes that might offer more peace and quiet, and that are just as scenic. 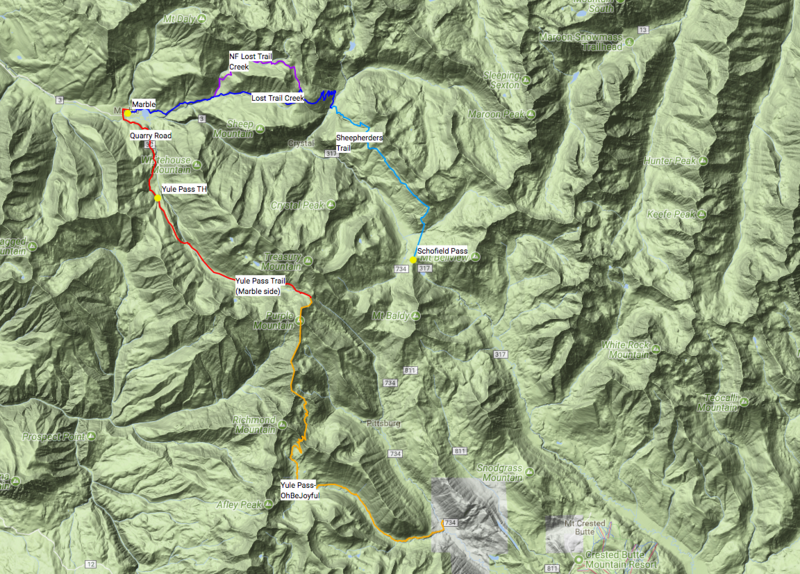 You can mountain bike over Taylor and Star passes, you can jeep, bike, or hike, over Pearl Pass or Schofield Pass. You can hike over East Maroon Pass or take Conundrum Creek to Triangle Pass to Copper Creek and Gothic. But you can be more creative than even those less-trodden routes. 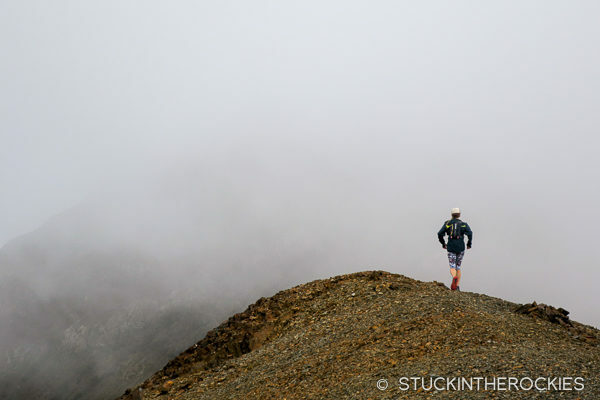 A couple of weeks ago, Christy and I decided to explore two new routes (for us) that we hadn’t used before. Starting from downtown Marble with our running stuff, a change of clothes, and a few personal items (toothbrush, credit card) all packed in a running pack, we jogged up the Quarry Road a few miles to the Yule Pass Trailhead and then took the Yule Pass trail all the way up to its namesake pass. 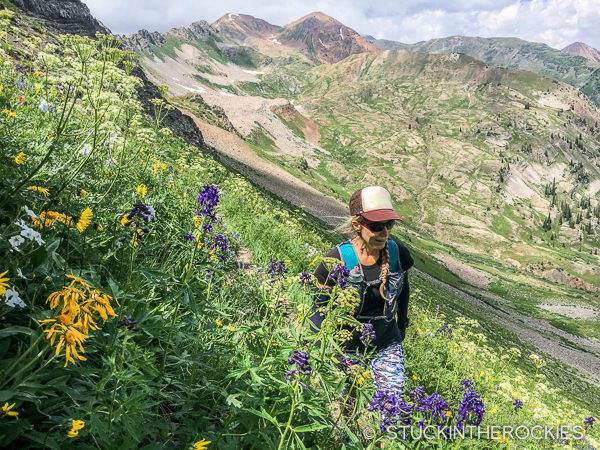 It was about 8.5 miles and 3500 vertical feet on the trail that follows the valley through the Raggeds Wilderness up between Treasure Mountain and the Ruby Range Mountains outside of Crested Butte. We didn’t see a single other person. Nearing Yule Pass with the Yule Creek Valley behind. 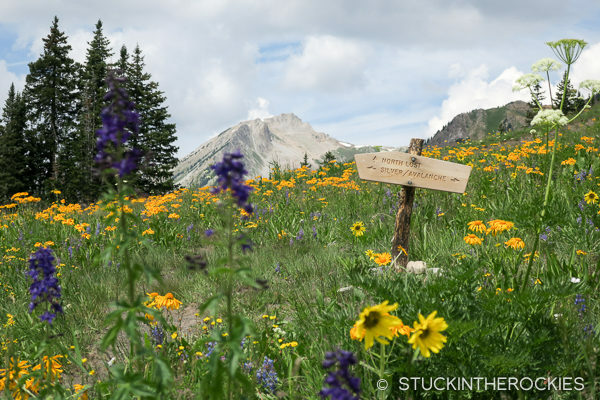 The Crested Butte side of Yule Pass is outside of the official wilderness boundary and can be reached by 4WD vehicle. 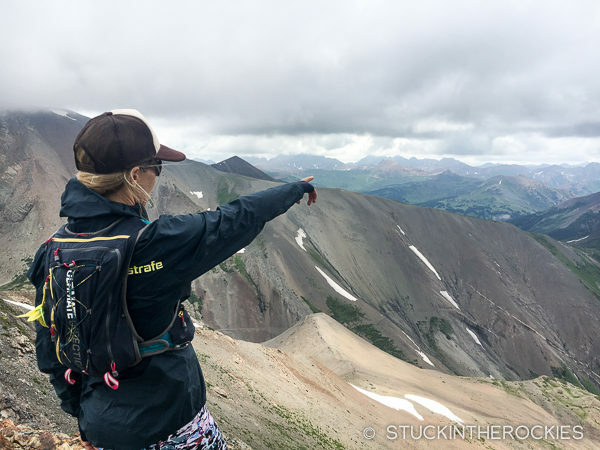 Since we were still quite far from Crested Butte, and we weren’t feeling like following a jeep road for miles, we decided to spice up the town-to-town route by adding a couple of Ruby Range summits. 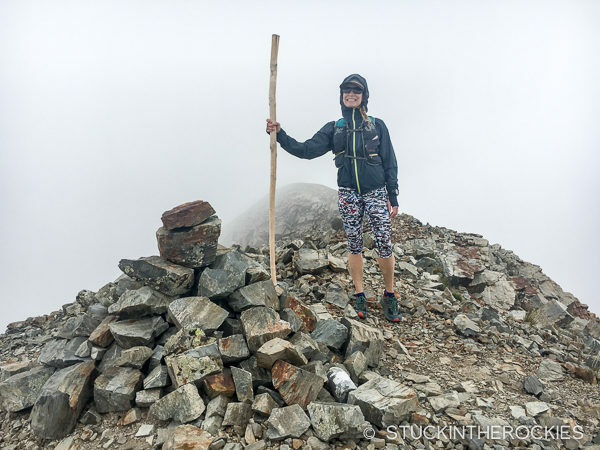 We left the trail and climbed south, up to the summit of Purple Mountain, 12,958 ft., and then made the traverse over to Mount Augusta, 12,559 ft. 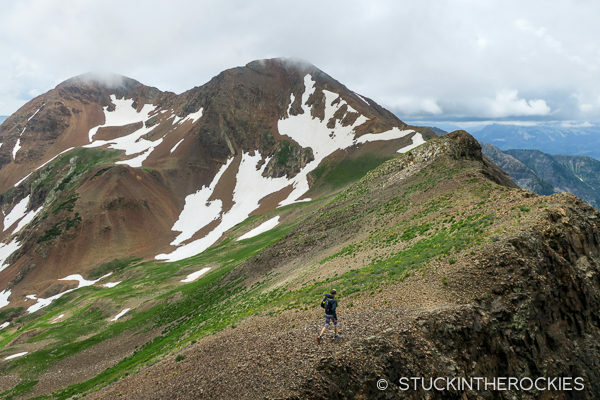 These two summits are at the north end of the Ruby Range Traverse (read more about that here). Once over Mount Augusta we continued Angel Pass and left the ridge to the east, following a faint trail through Baxter Basin and up to Daisy Pass. The flowers were out of control! Looking out at the Maroon Bells from the ridge of Purple Mountain. Interesting weather, we had clouds all day but no rain. Here Purple Mountain’s summit is obscured by clouds as Christy makes here way along the ridge. On Purple’s near 13,000 foot summit. Not much for views! Not every section of the route between Purple and Augusta was smooth. 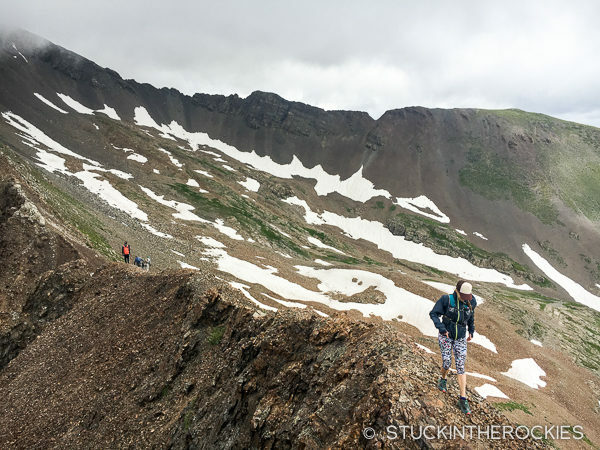 We encountered another group completing the Ruby Range Traverse. Purple is the northernmost summit of the traverse. Daisy Pass descends south into Democrat Basin and Oh-Be-Joyful Creek, and after some cross country travel we eventually found the proper trail and ran all the way down to the Oh-Be Joyful Trailhead, where our friend Allen was so kind as to have left us a car to get us the remaining few miles into Crested Butte. Thanks Allen! Nearing Daisy Pass, Mount Augusta can be seen behind. And the descent down the beautiful Oh-Be-Joyful valley was a great finish of the day. As an alternate, more adventurous route to the standard options, this one was really cool. After a night in CB with Allen we had to get back to Marble somehow, that’s where we left our car. So the following morning we got up early, packed up the few items we had, and drove up to Schofield Pass. Dolly’s Shuttle was dropping off hikers there who were heading to Aspen over West Maroon Pass, and while that would have gotten us home, our car was in Marble so we chose a different route, the Sheepherders Trail. 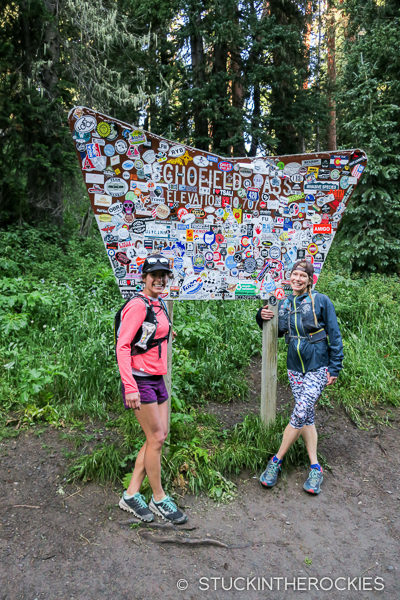 Katie and Christy at Schofield Pass. Yes, the flowers were good. 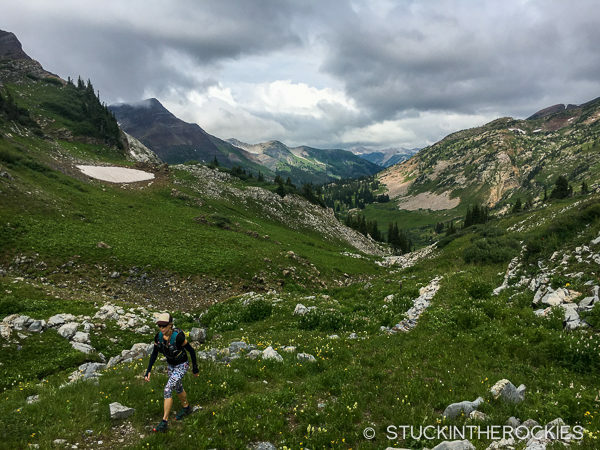 From Schofield Pass and with the help of a map/GPS you can find a faint trail that climbs and then traverses high above the Crystal River headwaters and the Schofield Pass Jeep Road. 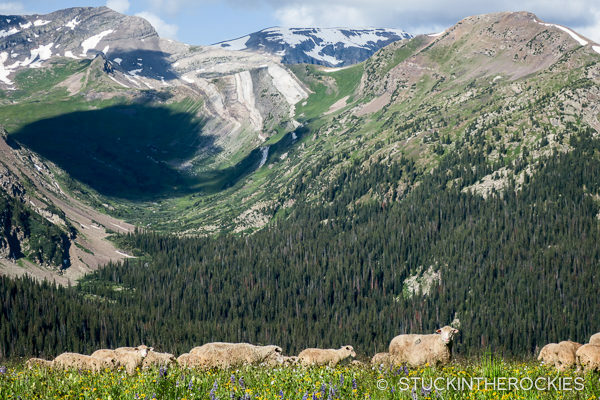 It’s called the Sheepherders Trail because there’s huge herd of grazing sheep that you might encounter. We did. High on the trail, we found the sheep. I think they were annoyed with us. Is there anyway around them? Eventually we got a clear shot through the herd and found some space. It was gorgeous up there. A rather fresh mountain goat carcass on the trail. Just wool and bones. 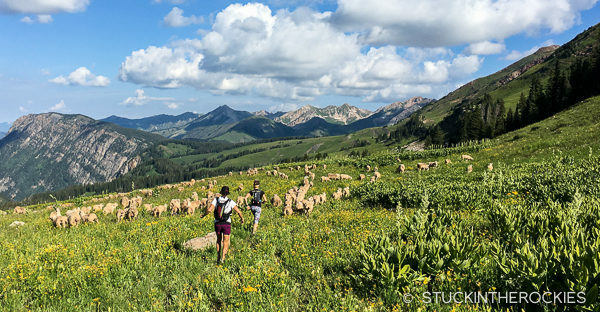 After dealing with the sheep, you need to find a trail that descends steeply to Lead King Basin. From there you can get to Crystal by the standard jeep road, or in our case, you can climb up the Lead King Basin Jeep Road to the North Lost Trail Creek Trail and follow that all the way down to Daniels Hill, to downtown Marble, and in our case, to Slow Groovin’ BBQ for dinner and drinks. And like the day before we hardly saw a soul. Back near Lost Creek, the home stretch of our two-day Marble to CB adventures. 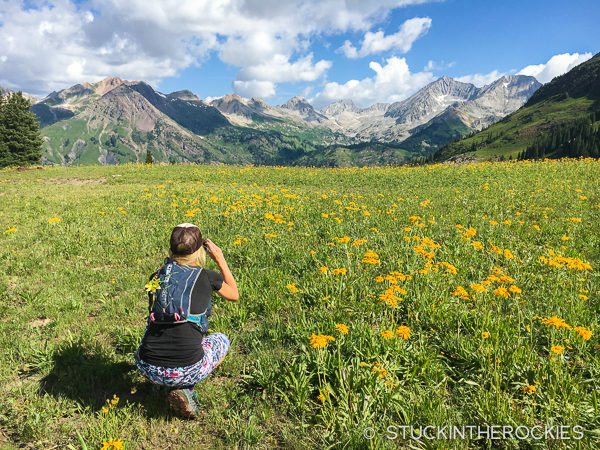 There’s absolutely nothing wrong with making the trip between Aspen and Crested Butte using West Maroon Pass, but with a little creativity you might find one of the other routes out there to be more adventurous! The map of the two routes. Click to enlarge. 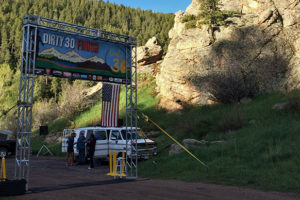 Sunday was the inaugural running of the Leadville Silver Rush 50 miler. 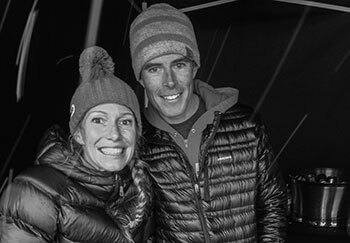 Christy’s first 100 miler is only 6 weeks away (Wasatch Front 100), it sounded like good training. I could do this EVERY year! And nothing better than finishing at Slow Groovin’ BBQ! 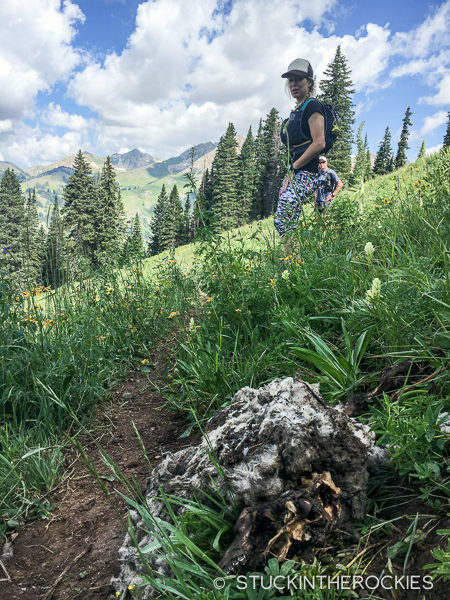 The main Aspen-CB trail is awesome, but please leave breadcrumbs next time so those less skilled at navigation can check out this route also.